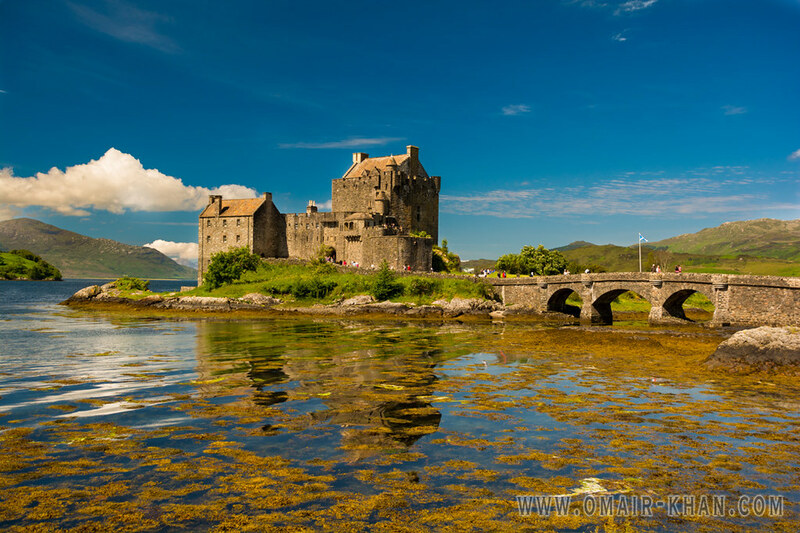 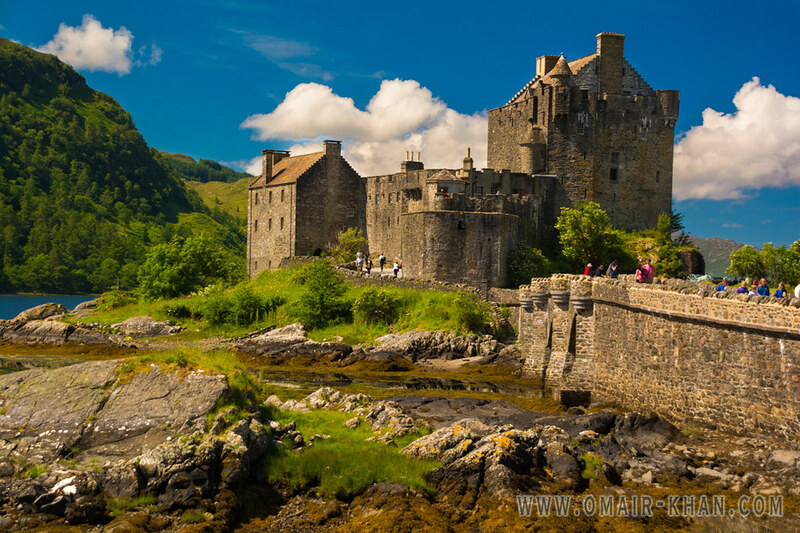 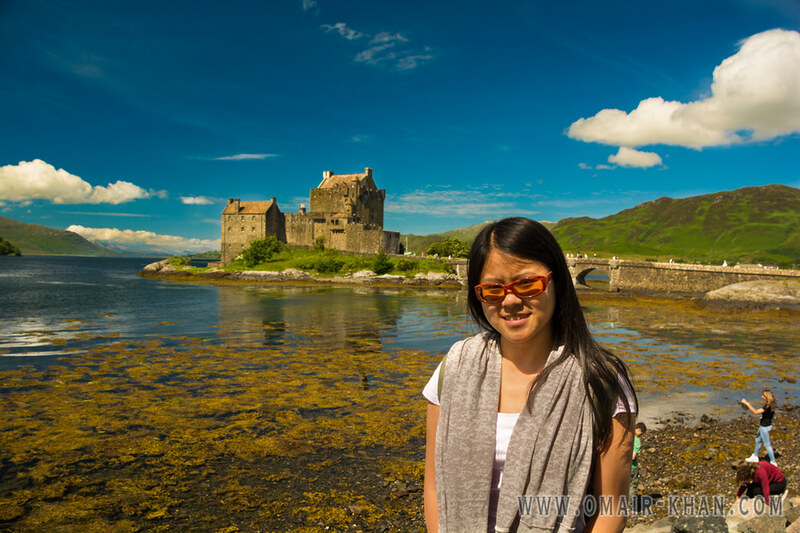 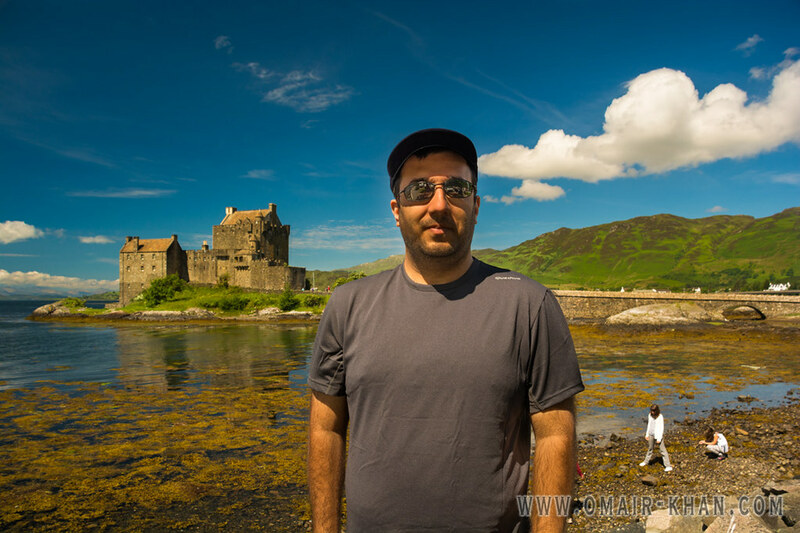 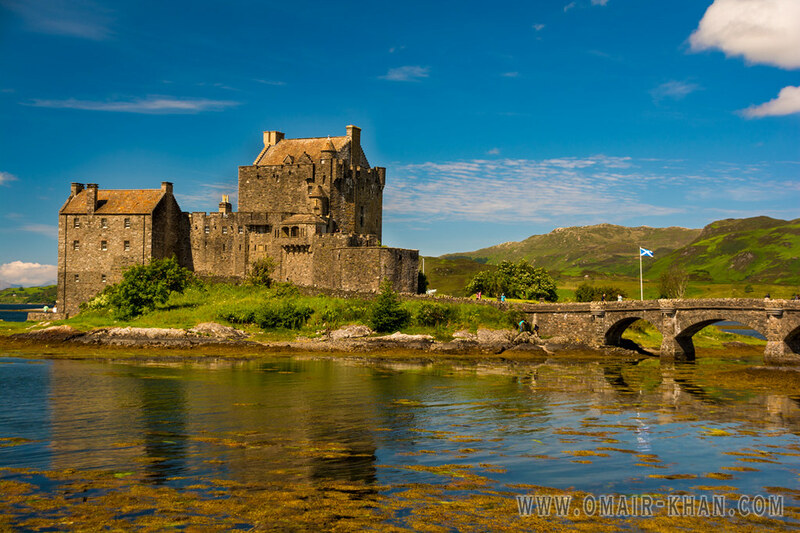 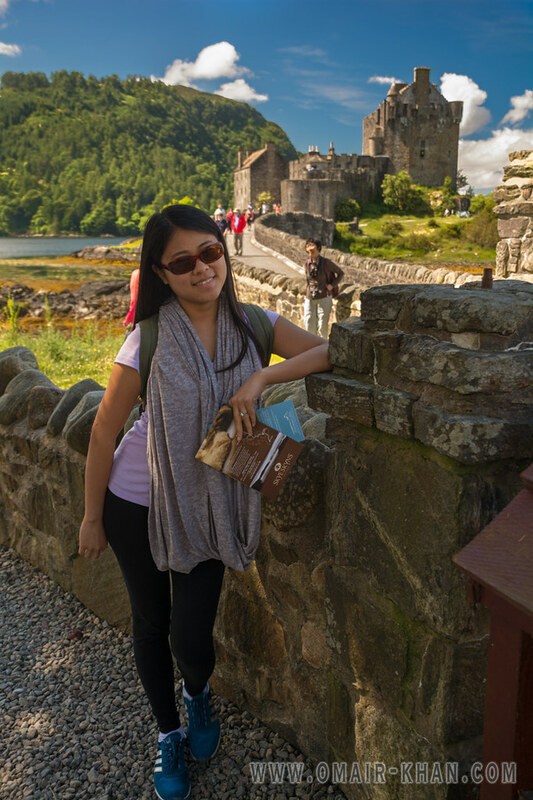 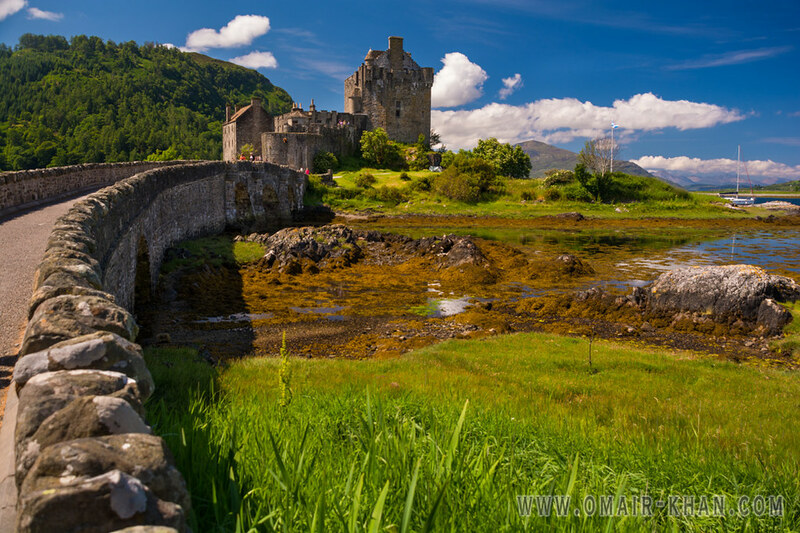 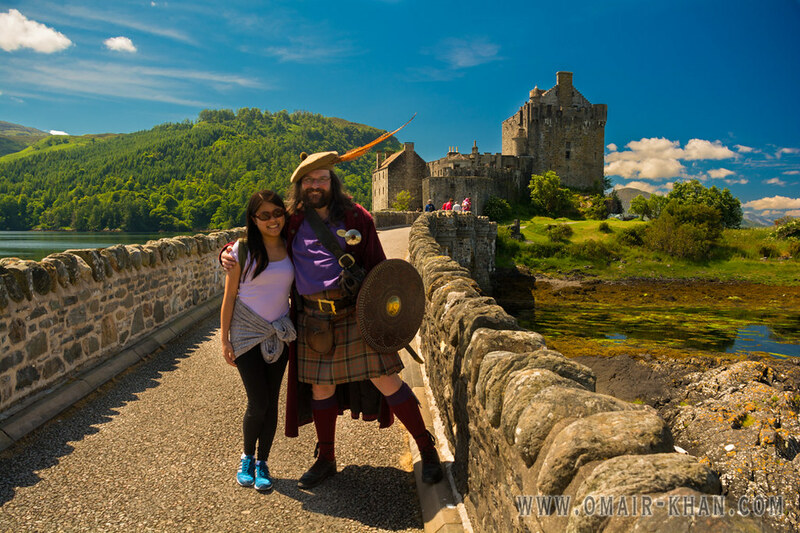 The Eilean Donan Castle is straight from fairy tales. 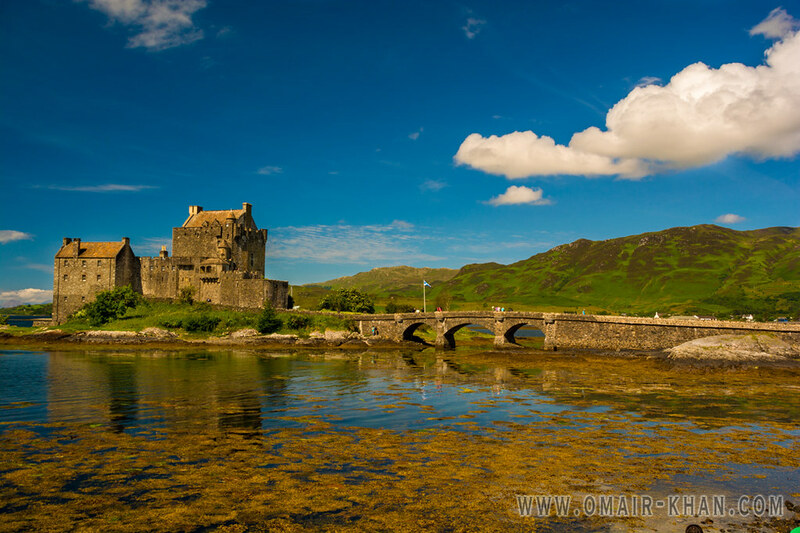 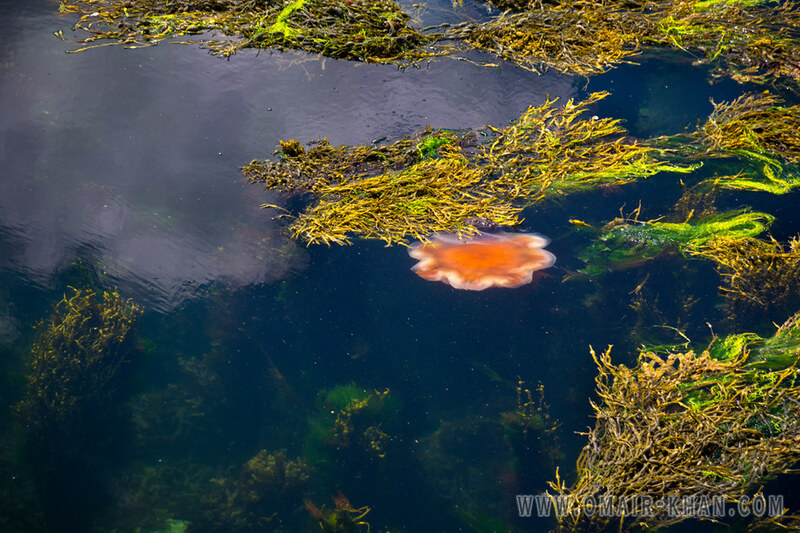 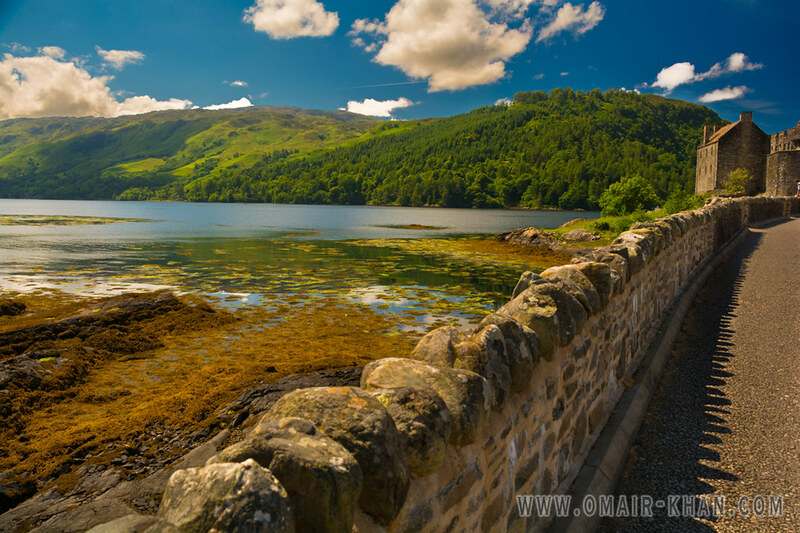 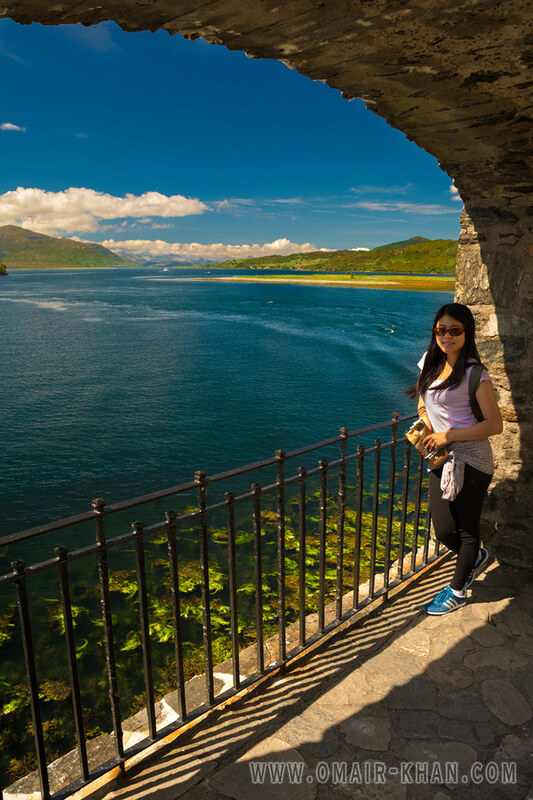 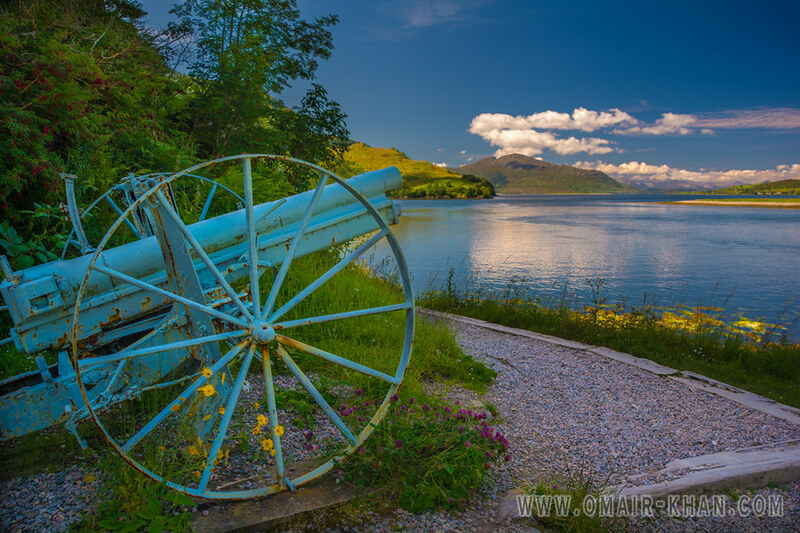 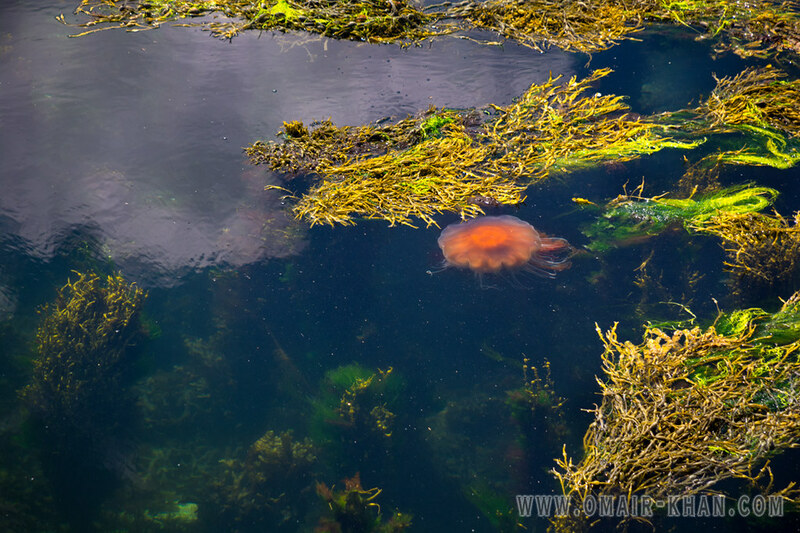 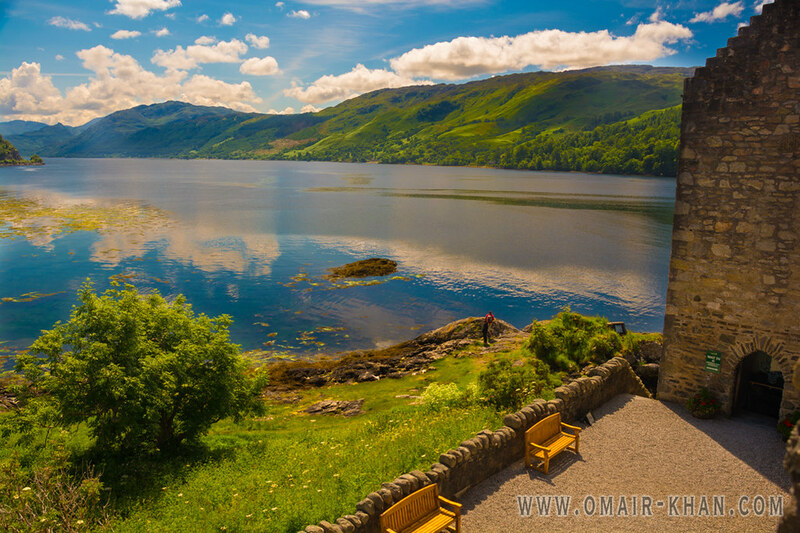 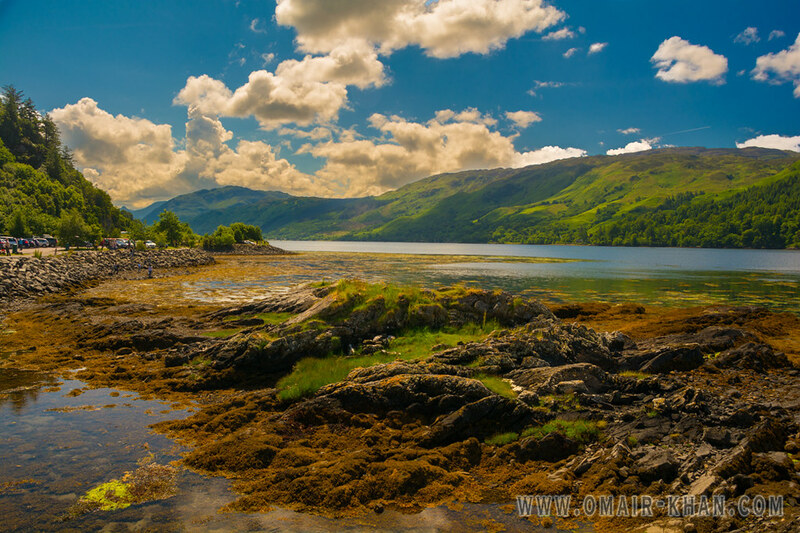 It’s enchanting beauty will captivate you from the moment your fist see it driving towards the Isle of Skye on the A87. 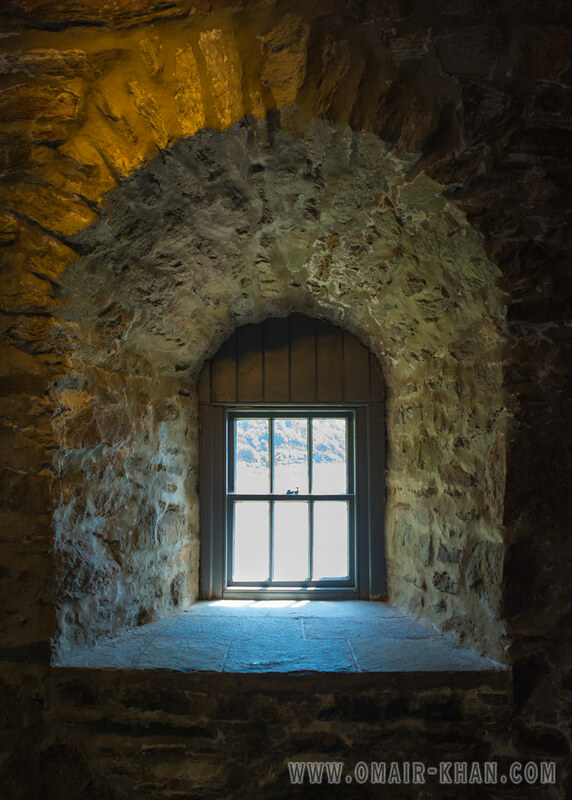 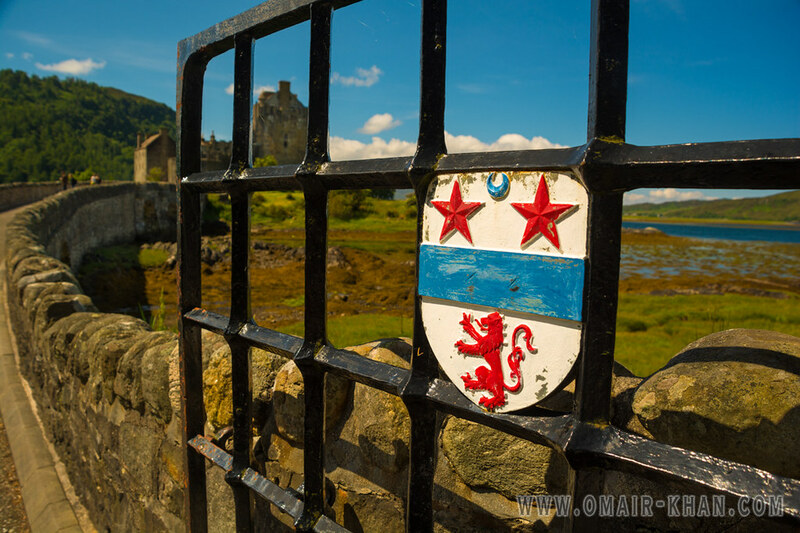 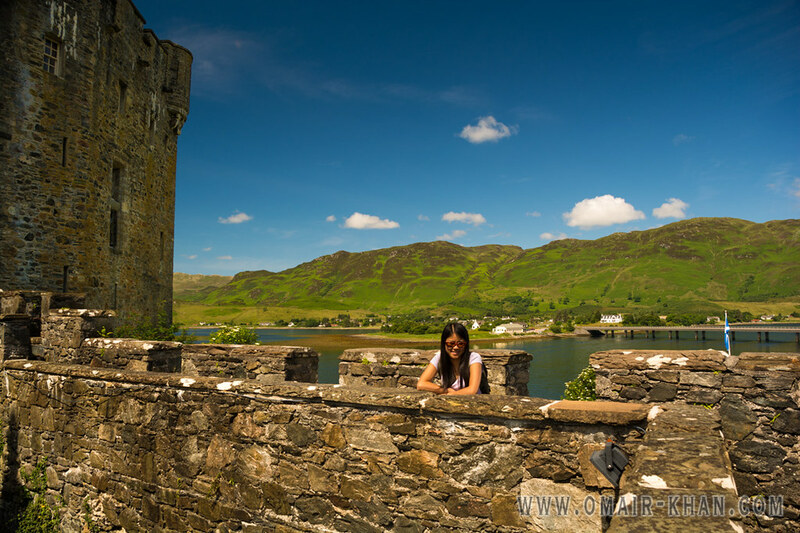 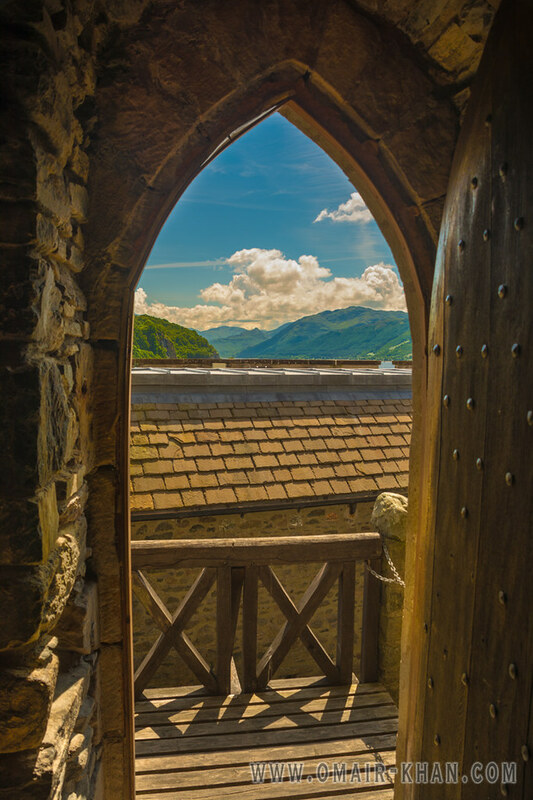 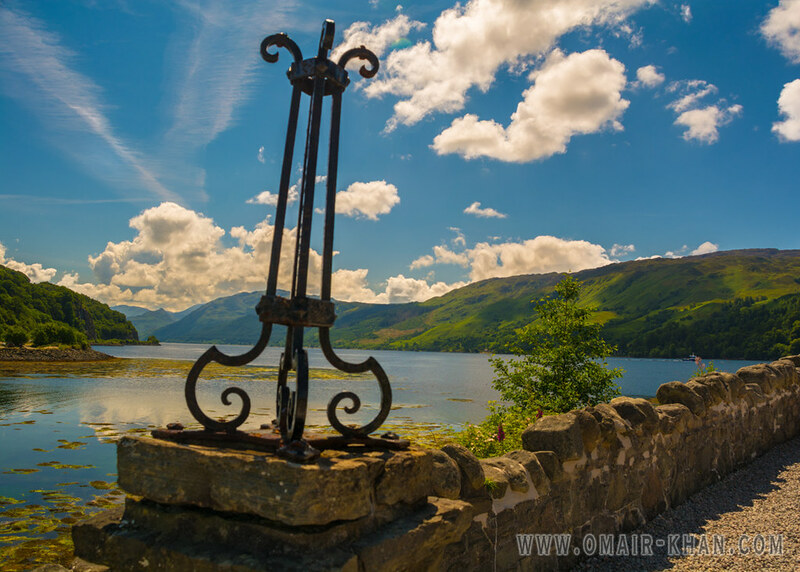 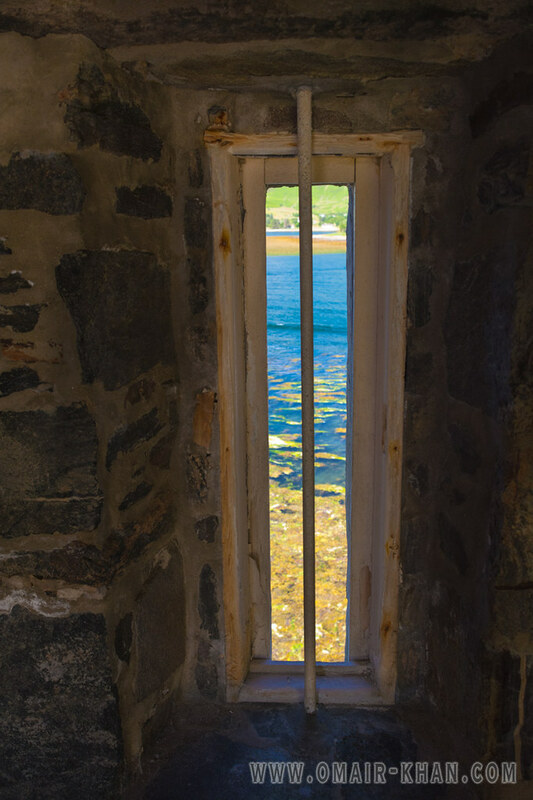 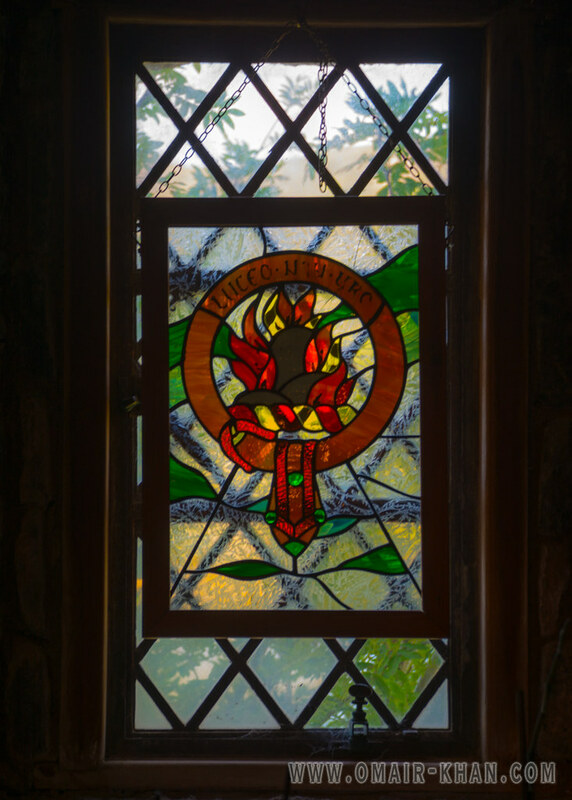 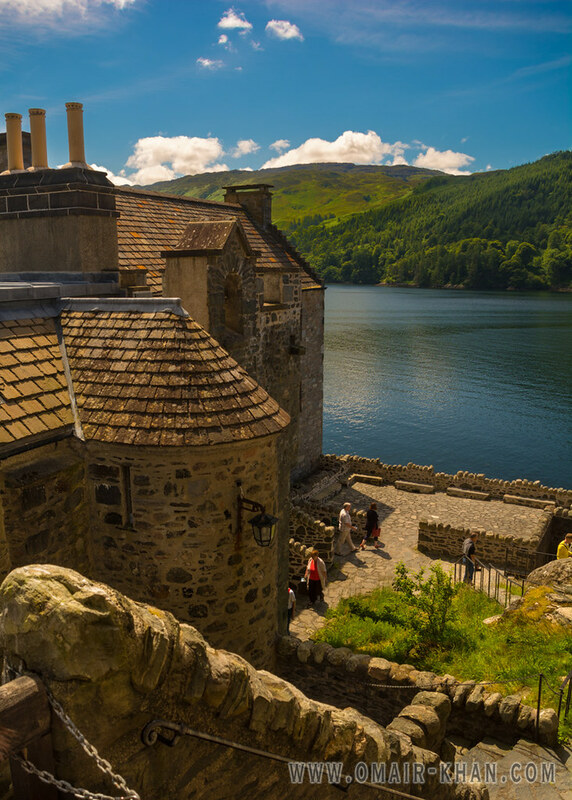 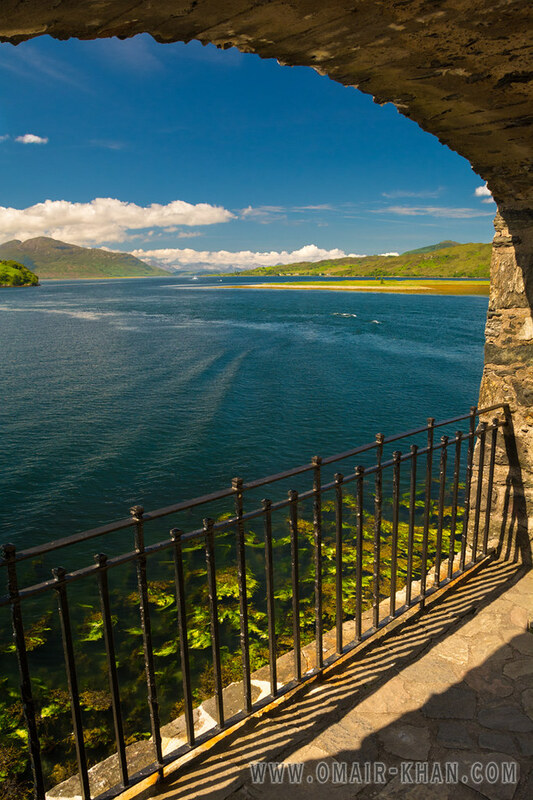 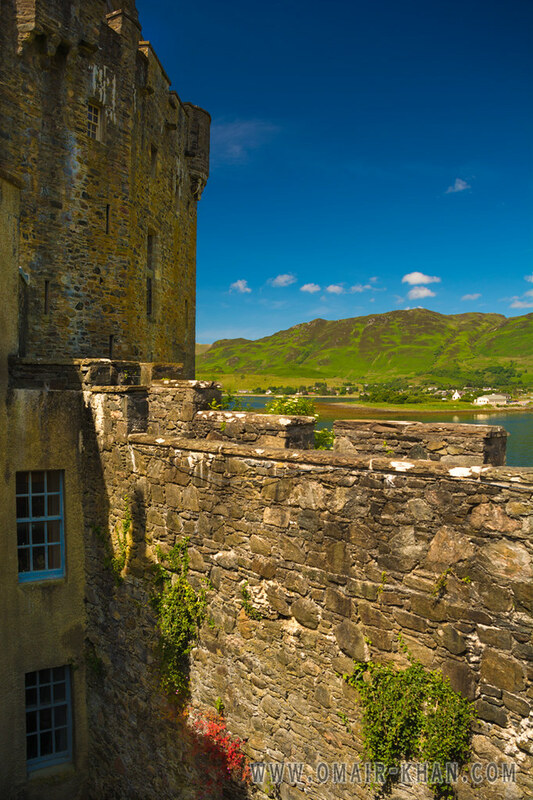 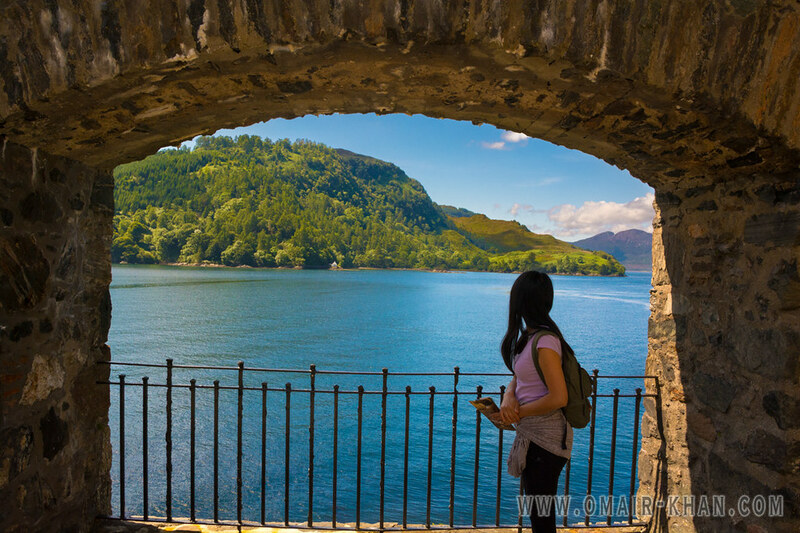 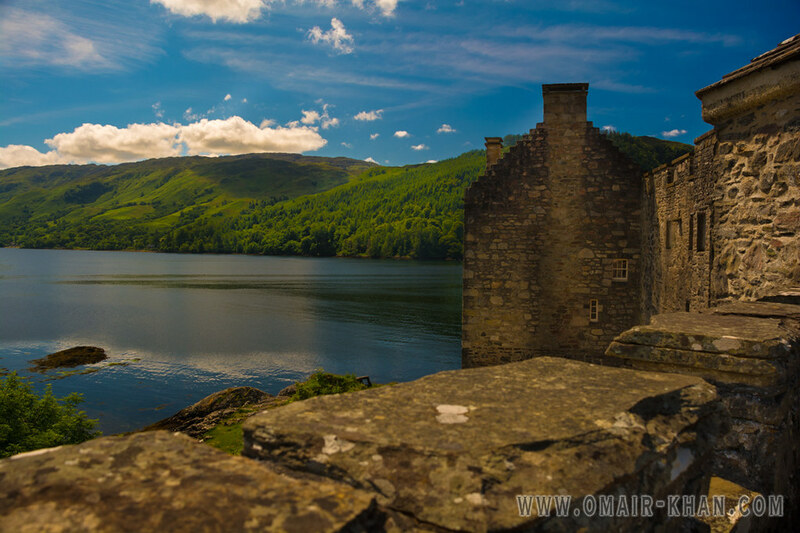 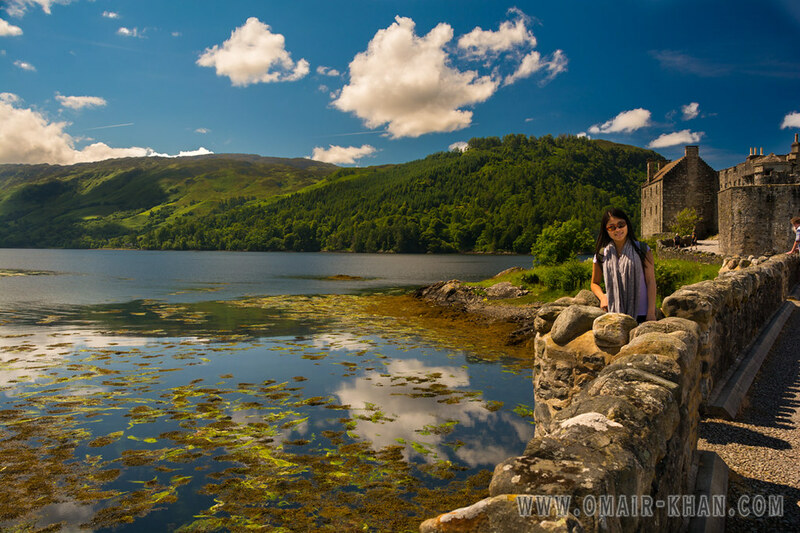 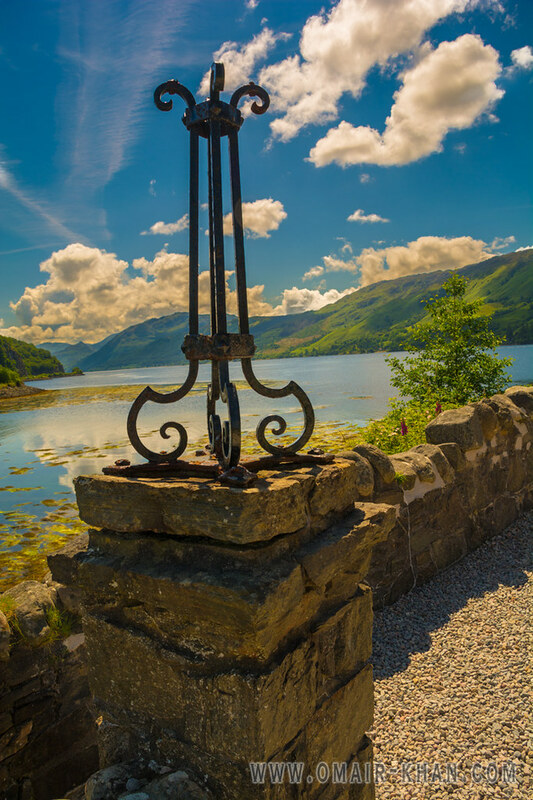 Situated on a tiny island in the Scottish Highlands, at a spot where three Lochs meet (Loch Duich, Loch Alsh, and Loch Long), this 13th century castle served as a stronghold and was constantly the subject of Clan feuds. 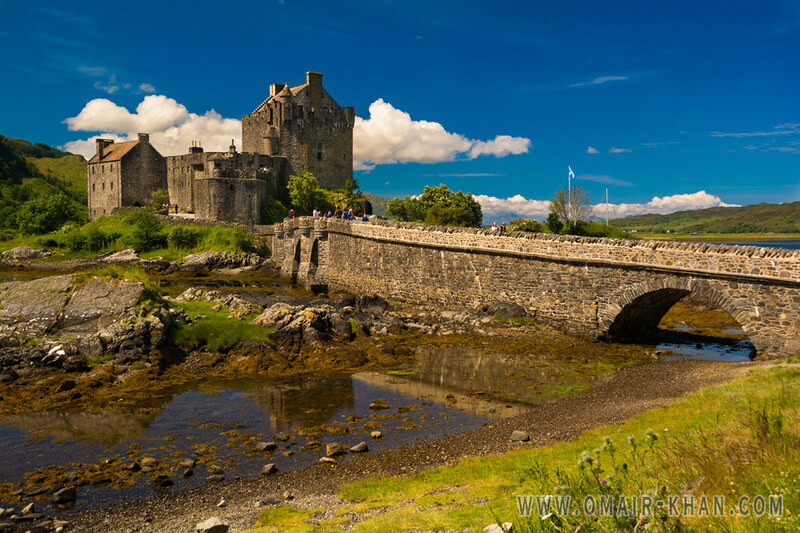 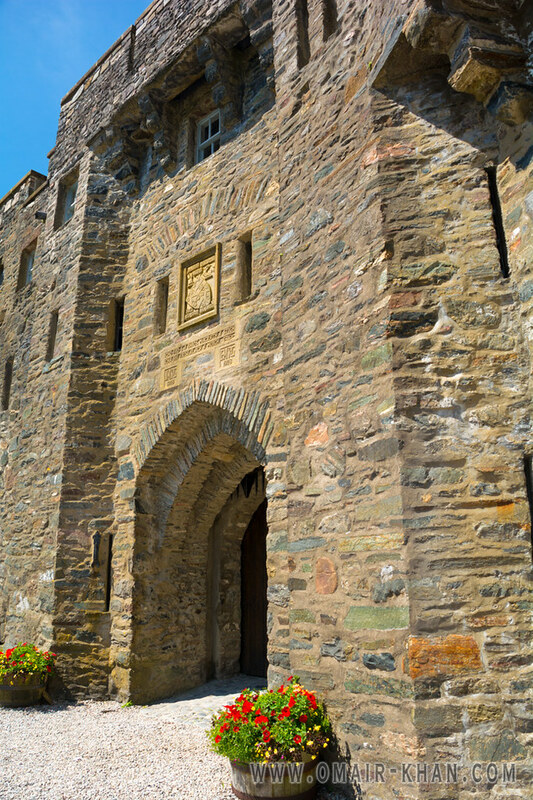 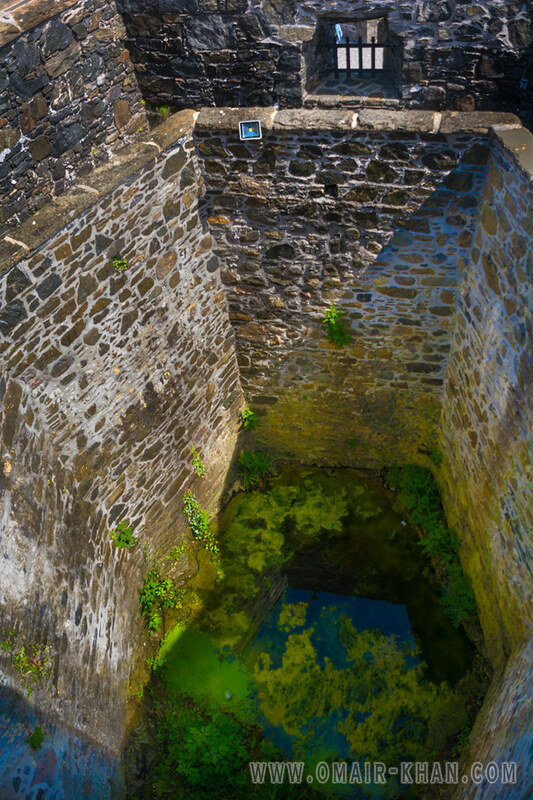 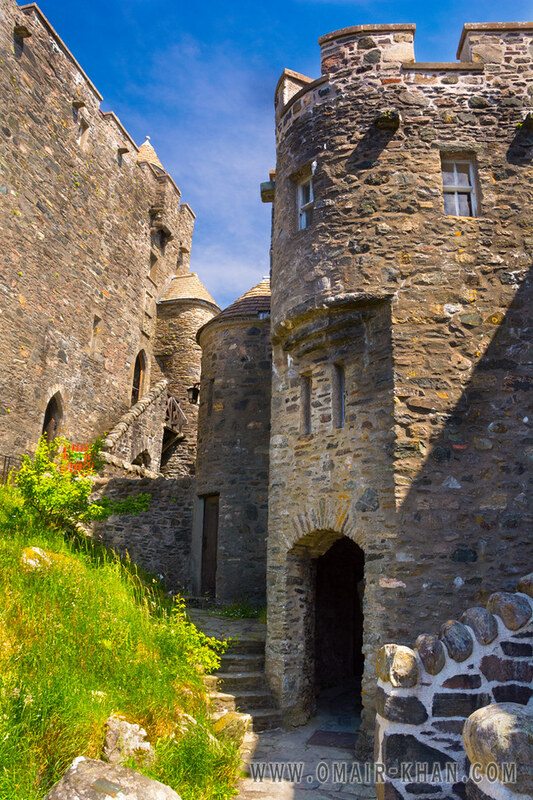 The castle was destroyed during the Jacobite uprising of 1715 and was reconstructed in the early 1900s which also saw the construction of the foot bridge connecting the castle to the main land. 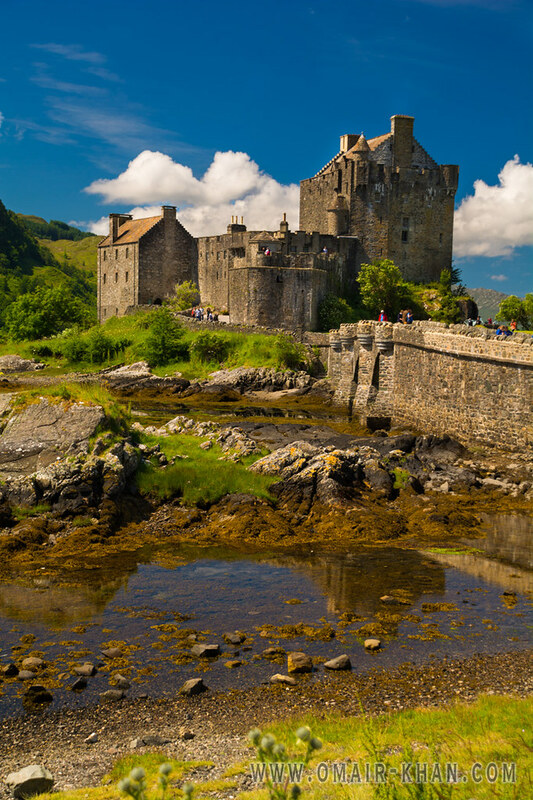 Today the castle is one of the most popular tourist destinations in Scotland and is often described as the most photographed monument in Scotland.